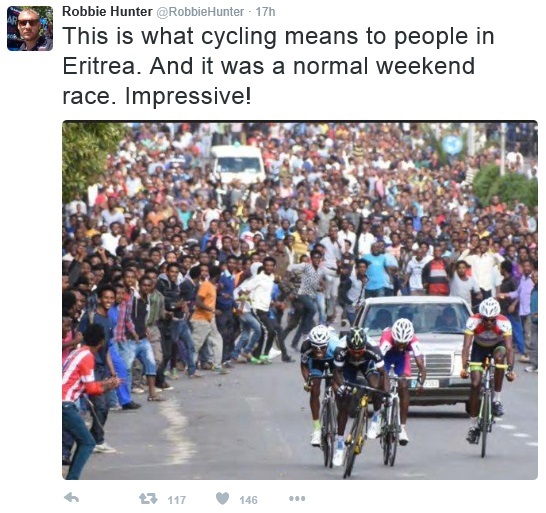 Former professional Robbie Hunter posted a photo on Twitter yesterday of a bike race in Eritrea which really highlights how popular the sport has become in the East African country. The sport has a long history in the country. The Giro dell’Eritrea, which was first organised back in 1946 by the Italian expat community, originally barred locals from entering. The race was subsequently cancelled, as the country became involved in a long and bloody war for independence from Ethiopia. 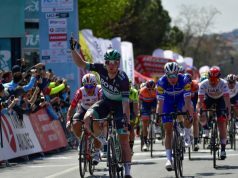 Ten years after achieving independence, the Giro dell’Eritrea was resurrected in 2001 with hundreds of thousands of spectators lining the roadsides. Last summer, two Eritrean cyclists took part in the Tour de France for the first time. Daniel Teklehaimanot and Merhawi Kudus lined up as part of the MTN-Qhubeka team and acquitted themselves very well. 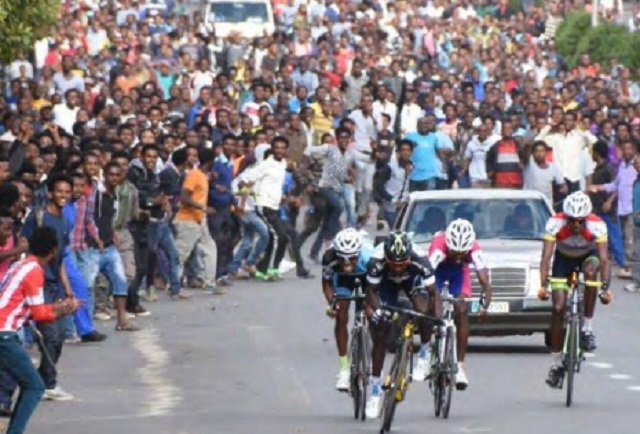 Teklehaimanot held the polka dot jersey for a number of stages and eventually finished the race in 49th place. 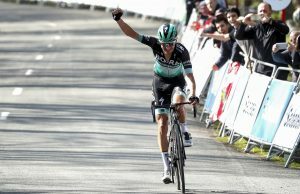 Kudus who was the youngest rider in the race at just 21 finished in 84th position. After the race finished in Paris, the pair returned home to an incredible heroes’ welcome. Thousands lined the streets of the capital city Asmara to see Teklehaimanot and Kudus. 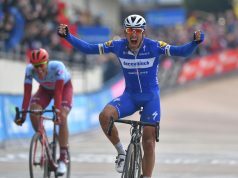 There are approximately 1,000 competitive cyclists in the country and this number is expected to increase as the popularity of the sport which The Economist called Eritrea’s “unofficial fifth state-sanctioned religion” grows. At the world champs in Richmond there was a HUGE contingent of Eritrean fans right by the finish line. Less so around the rest of the course, but they were out there too. They were easy to spot as pretty much every single one of them was carrying a flag or wearing a shirt with their flag on it. Who knew? 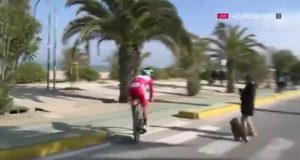 As soon as their riders dropped out of the race, they dispersed.